In my perpetual quest to find new to me photographers, this week I stumbled across this fun photo of this girl break dancing courtesy of photographer, Ryan Shell (based in NYC). 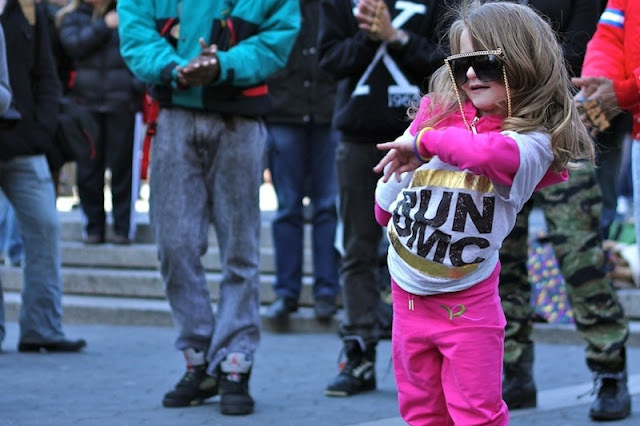 Man, I wish I had been that cool when I was her age...or cool now. I can leave a comment....friend and sister to janelle.